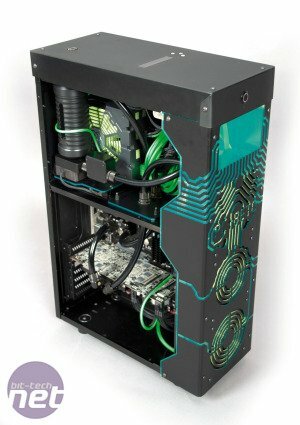 Bit Tech compiled a list of the best computer mods of 2011, you can view it over here. 2011 has undoubtedly been one of the best ever years for PC modding. In fact, so many projects have graced our world-famous modding forum that we've had real trouble sifting through all the incredible talent that's been on show this year. As it stands, this is our biggest-ever Mod of the Year competition, with 25 projects taking part. However, the back-to-back winner, Attila Lukacs, who claimed 1st place in 2009 and 2010 is absent, as he's still working on his follow up project. As such, this year's much sought-after Mod of the Year crown is definitely up for grabs, along with some epic prize bundles.